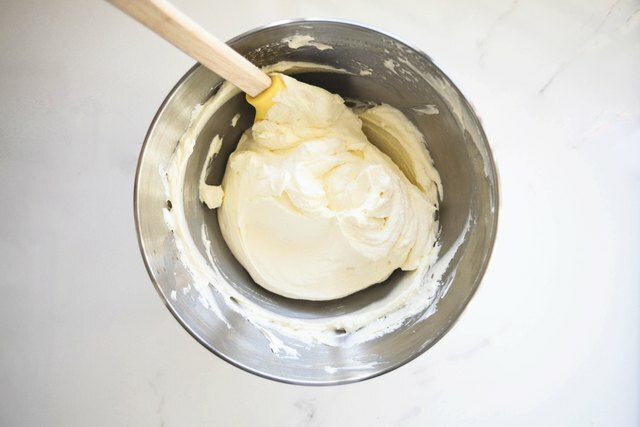 This vanilla flavored whipped cream frosting is a perfectly sweet filling and topping. 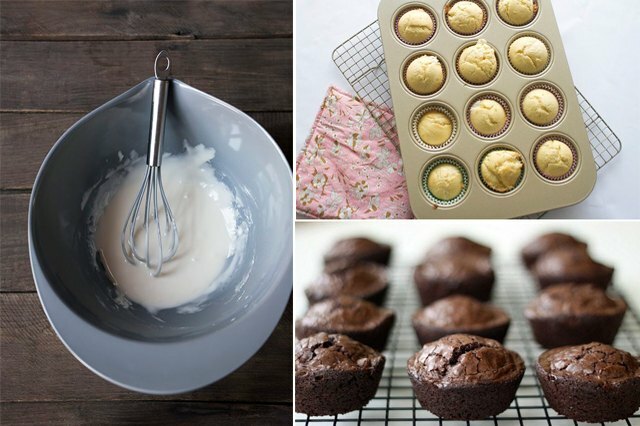 It is deliciously light, soft and so easy to make! Also, it's incredibly thick and stable, making it the ideal accompaniment to coat any cake or cupcake. 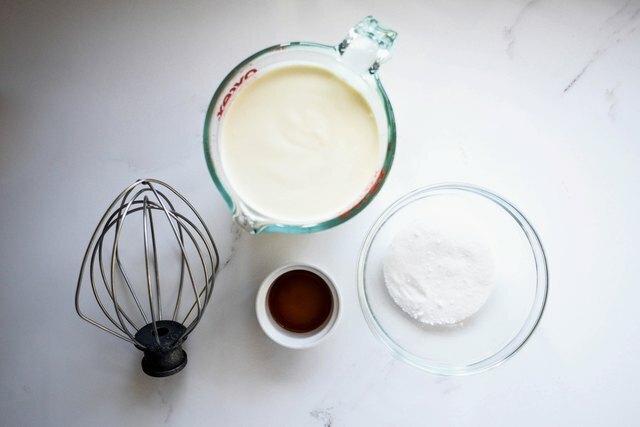 This recipe will yield approximately 6 cups of whipped cream frosting. Enough to fill and cover one layer cake or 24 cupcakes. Prepare all the ingredients that you will need on hand. 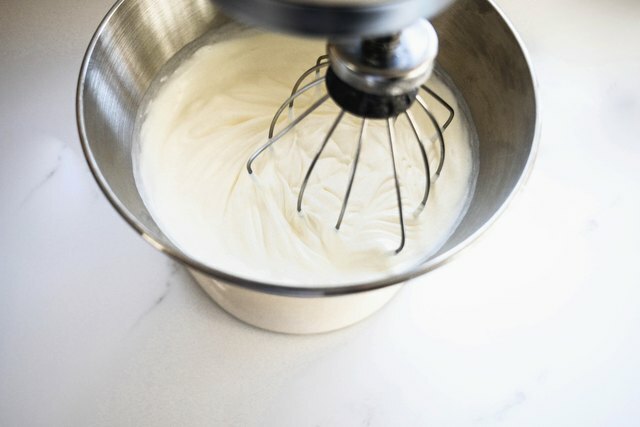 In the bowl of a stand mixer fitted with the whisk attachment, or with a hand held electric whisk, place the cream in the bowl and whisk on medium speed until the cream begins to reach soft peaks. Increase the speed to medium-high and slowly pour in the granulated sugar in a steady stream. Continue to beat until stiff peaks have formed. 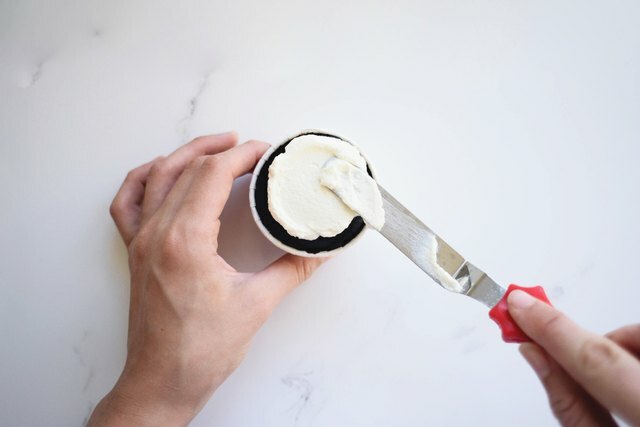 Using a rubber spatula, gently fold the vanilla extract into the cream until smooth and combined. The whipped cream frosting is now ready to use. While best if used immediately, it can be kept covered in the refrigerator for up to four days. If it begins to soften, re-whip to form stiff peaks.